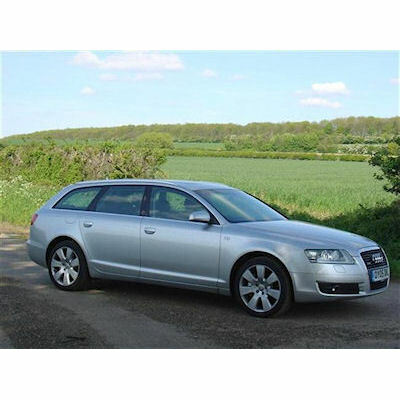 Audi A6 Avant (Estate) 2004-2011. 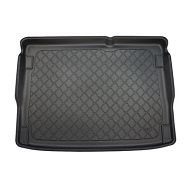 This is fully molded to fit the boot of your A6 estate. 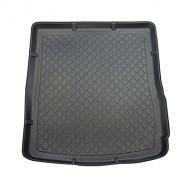 Note: This also fits the 4x4 models Estate models only, NOT saloon If you are unsure of any fittings please call and we will be happy to assist. 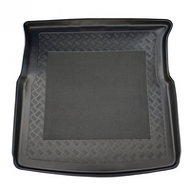 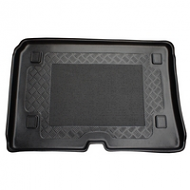 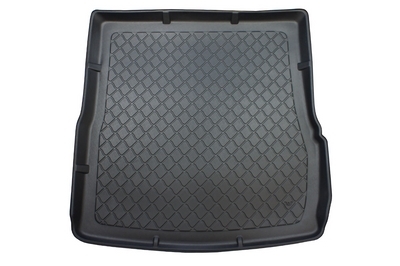 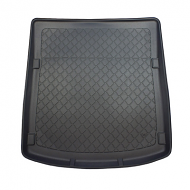 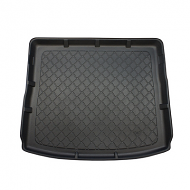 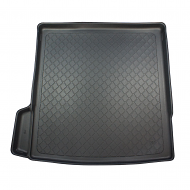 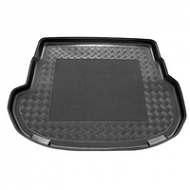 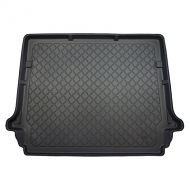 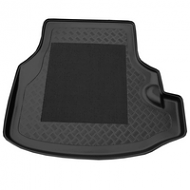 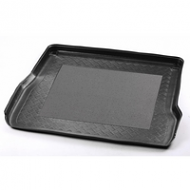 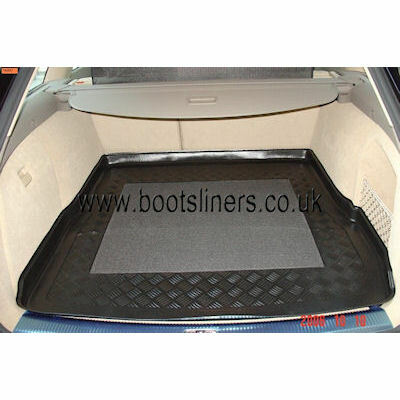 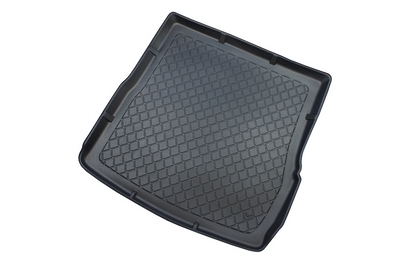 A great alternative to high dealer prices, Yet giving complete boot protection of the cars boot.